Gonzalo Villanueva conducts research in the interdisciplinary fields of history, political science, sociology, and human-animal studies. His PhD thesis ‘A Voice for Animals: The Creation, Contention, and Consequences of the Modern Australian Animal Movement, 1970-2015’, offered the first historical study of the Australian animal movement. He is currently in the early stages of exploring the global activism of the Sea Shepherd Conservation Society, its role and influence in marine protection and international relations. 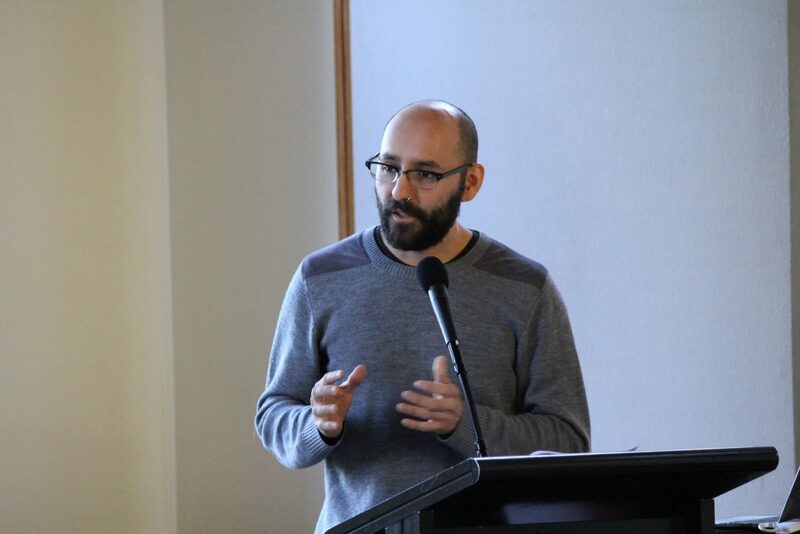 Outputs: Gonzalo Villanueva, “’In the Corridors of Power’: How the Animal Movement Changed Australian Politics, 1979-1991”, Australian Journal of Politics and History 61, no. 4 (2015): 546–561.